Was listening to a podcast the other day that was discussing advertising. What struck me about it was the liberal use of advertising acronyms, particularly those for online advertising, which could have baffled listeners unfamiliar with these terms. 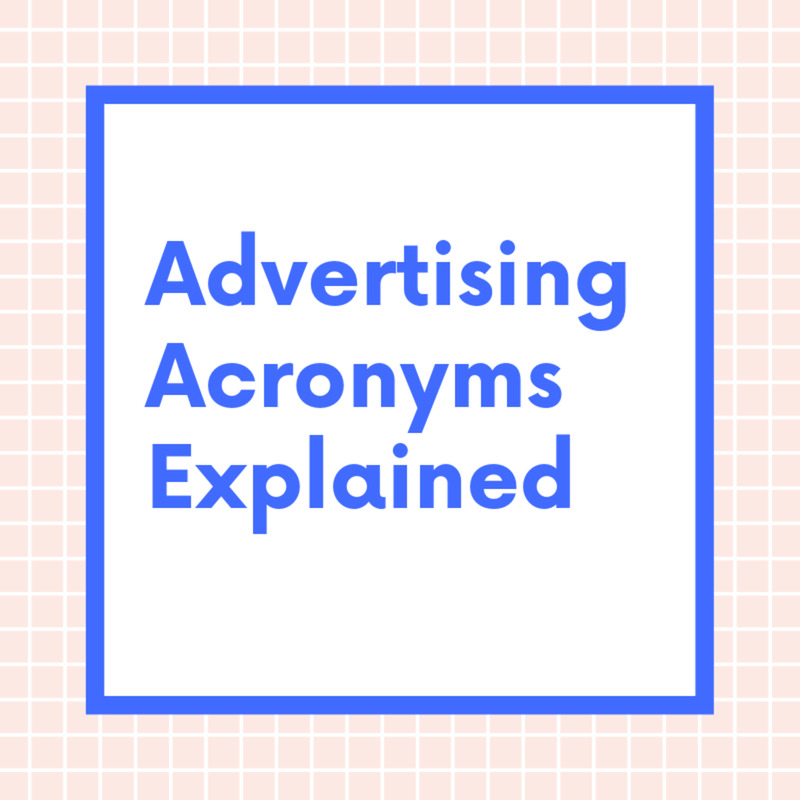 I’ll decrypt some of the more common advertising acronyms, and explain why the concepts behind them are important. CAC, sometimes pronounced “kak,” refers to Customer Acquisition Cost. It might also be referred to as ACoS (Average Cost of Sale, explained later), although that is not entirely correct. CAC is a measure of how much it costs to acquire a new customer. Examples of CAC costs include coupons, Internet advertising, etc., prorated down to what it costs to get each new customer to buy from you. It can be a tricky number to figure out. Some advertising costs may reach or serve both current and prospective customers. So teasing out the exact costs can sometimes be challenging. 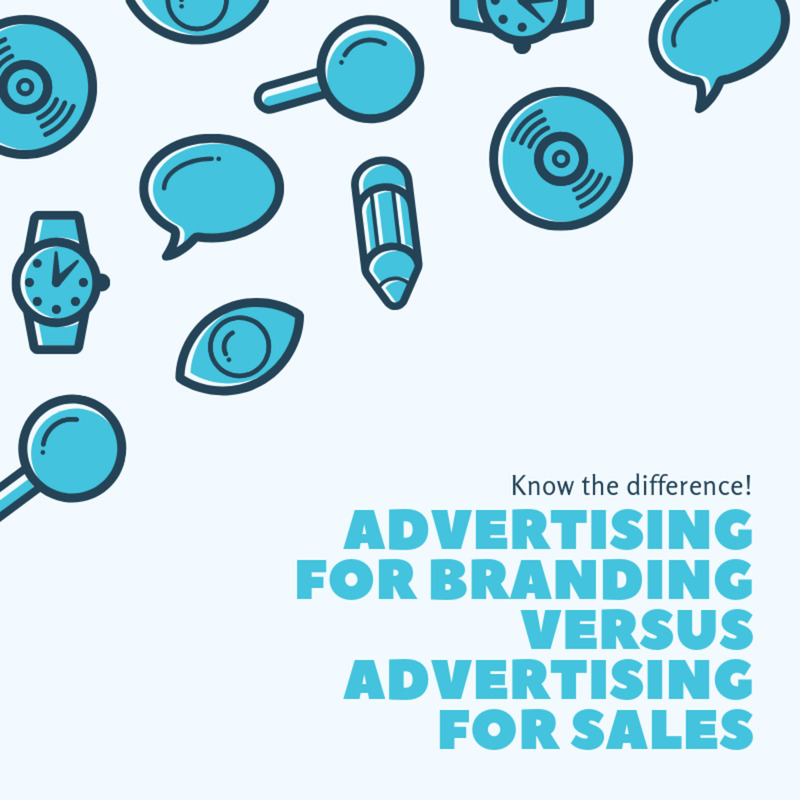 But specific advertising campaigns aimed at new customers would be the costs that should primarily be considered, and only compare them against new customer sales gained. Note: Some accountants may refer to “Cost of Sale” as Cost of Goods Sold (COGS). That is not what is being discussed here in the context of advertising! COGS is the cost to produce the business’ product or service. CAC is used to measure the advertising and sales costs to secure the sale. CAC is important because it tells you how much you’ll need to spend to gain new customers. If the cost to acquire a new customer is $10, then if you want 100 new customers, you can project that you might have to spend at least $1,000 to acquire them. If the price to acquire new customers is too high, the sales, and ultimately the business, will become unprofitable. An instance where small business owners often ignore CAC to their peril is on coupon and deals services such as Groupon. The owner may use a 50 percent off coupon to get an initial order. However, if the normal cost to make and deliver that order is 60 percent of the retail price, the owner will sustain a 10 percent loss. Some owners reason that once they’ve demonstrated their value to their coupon-generated customers, those customers will come back to pay full price. 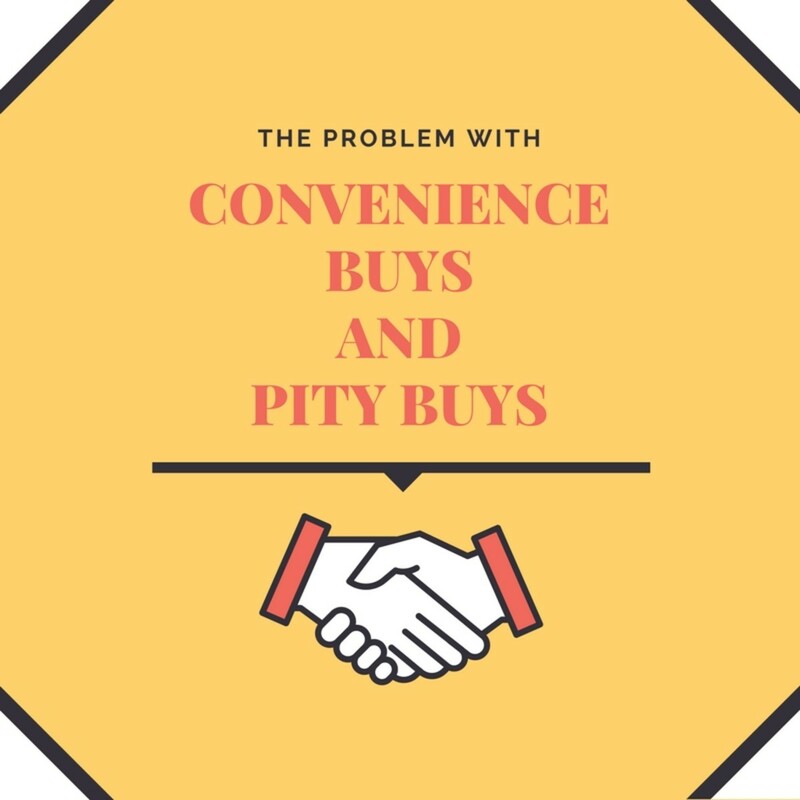 Unfortunately, many owners have discovered that coupon-using customers are customers who like using coupons, not necessarily loyal customers. When I was the ad director and editor for a trade newspaper, the publishers and I wanted to open up a new regional edition in a state just next door to my home state. It involved hundreds of miles (days!) of road time, hotel stays, and travel expenses for me. The cost of gaining a new customer prorated to hundreds of dollars each, which ate up my revenue share on every sale. Plus, the customers we did gain were one-timers, meaning they didn’t sign annual contracts. My operation was bleeding cash fast on this venture and after about 6 months, I told my publisher we were done. My CAC (and LTV, which we’ll discuss later) were creating an unprofitable scenario. A related metric to CAC, and one used on Amazon Marketing Services (AMS) that many authors use to advertise their books, is ACoS, or Average Cost of Sale. Expressed as a percentage, you will see that the formula for figuring ACoS is identical to that for CAC, except that it lumps all sales together. Like CAC, it measures the cost to achieve a sale. However, on systems such as AMS, neither the ad, nor the sales tracking, differentiates between what is a new customer and what is an existing customer (even though Amazon probably knows!). A sale is a sale to the system. While it is a good measure of how much it takes to create sales for the entire business, because it is an average, it could hide extraordinarily high ad costs incurred to reach new customers, or even service existing ones. Also, like CAC, if the ACoS is very high, it can lead to unprofitability. LTV refers to Lifetime Value. It adds up the sales individual customers make over the entire time they are customers. Loyal customers who continue to spend substantial money over time are pure gold! This is a metric to be considered in concert with CAC. In cases where the CAC may be high, if the LTV is also high, the CAC investment is easily covered by the sales and profits these customers generate over time. However, if the CAC is high, and the LTV is low, those customers become a drain on the business. The coupon customers in the earlier example perfectly illustrate high CAC, low LTV. They buy when there’s a deal, but won’t buy again (unless there’s another deal). RoAS, which can be pronounced “ro-as,” refers to Return on Ad Spend. 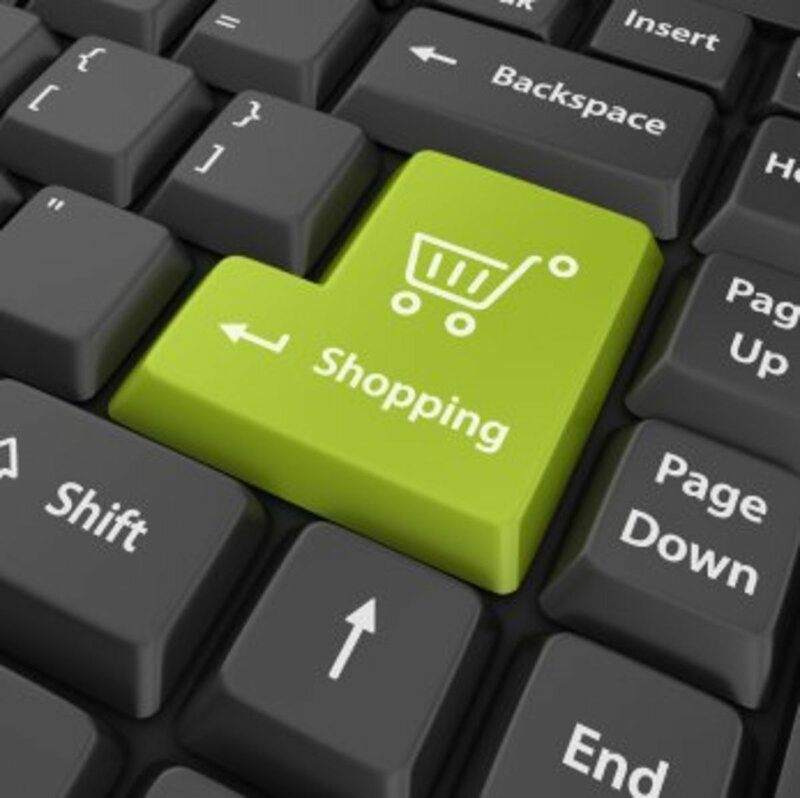 It measures how many sales are generated by advertising. Because a business may do a lot of different advertising, RoAS may be done just for specific ad campaigns and specific types of sales. Some businesses may calculate RoAS on total advertising spend and total sales gained, though that is not entirely insightful since it can hide “robbing Peter to pay Paul” situations. One product or profit center may require a high ad spend while others don’t. This can either overestimate or underestimate advertising performance. If at all possible, analyzing RoAS for specific campaigns and profit centers provides better insight. RoAS can be thought of in terms of a ratio. A 1:1 RoAS would mean that for $1 spent on advertising, $1 of sales is received. RoAS determines if your advertising is actually generating sales results. If you’re not making back your investment in advertising, you are sustaining a loss. Some companies are willing to go negative on their RoAS for a limited time if the anticipated customer LTV is sufficiently high. 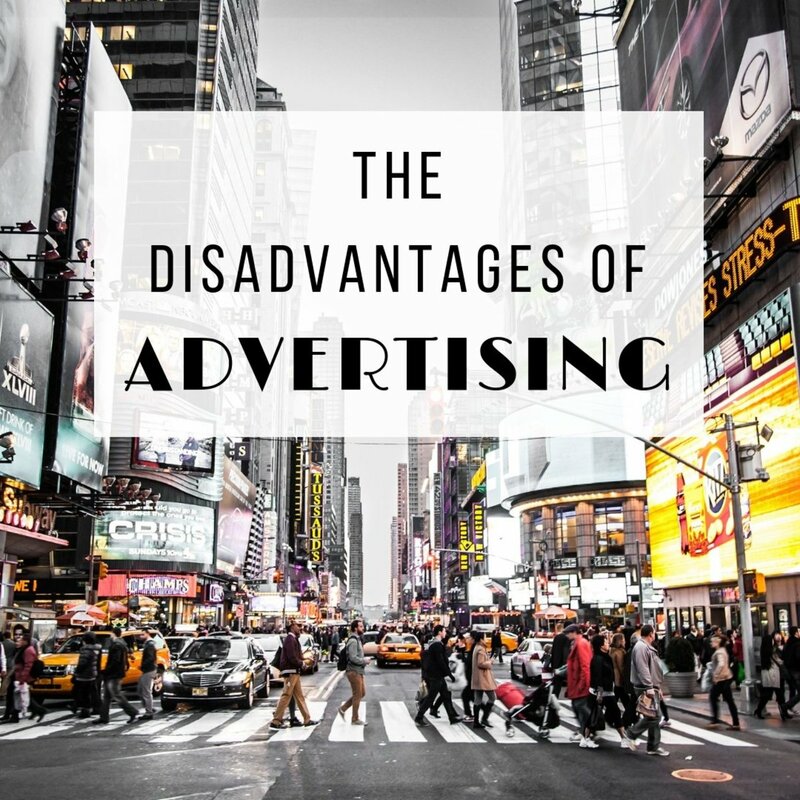 One of the dangers of relying solely on RoAS to determine if advertising is successful is that it does not account for other business expenses. On a 1:1 RoAS, the business is making no profit, and may even be sustaining a serious loss, since $1 of advertising generates $1 of sales. The advertising is covered, but the businesses overhead and taxes are not. In some businesses, overhead and taxes can be as high as 50 percent or more of sales revenues. In a 50 percent overhead scenario, a 1:1 RoAS would generate at least a 50 percent loss for the business. Determining a target RoAS that would cover the ad spend plus overhead, taxes, and a desired profit margin would be a more helpful metric. ROI is a commonly used acronym for business and investments. It refers to Return On Investment. As with other metrics discussed here, the calculation will depend on what exactly is being evaluated. Actually, many advertising metrics can be thought of as a measure of ROI. RoAS is a measure of return on ad spend. CAC measures how many customers are gained in return for acquisition costs incurred. All advertising is an investment. ROI can also include evaluation of standard financial metrics such as gross sales and net profit margin. A Facebook ad that shows up in a user’s news feed. A Google AdWords text ad that appears in search results. A sponsored product ad that shows up as a “you might also like” type suggestion on a product page on Amazon. The goal of online advertising is to generate impressions that result in clicks to the advertiser’s website or sales page. But the key is that the impressions need to occur in relevant places. Proper targeting of ads is critical to generating more relevant impressions. This is usually done during the ad setup process. PPC refers to Pay Per Click, a specific type of Internet advertising that only charges the advertiser when someone actually clicks on the ad to go to a landing page or sales page. 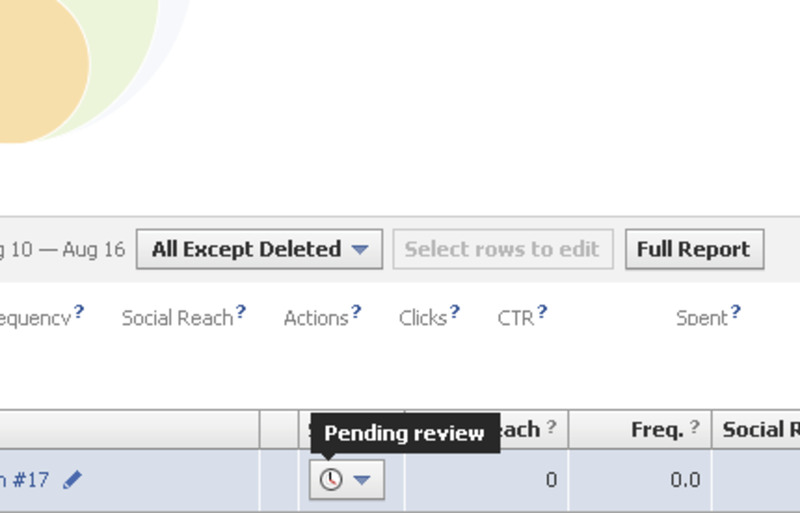 Google AdWords and Facebook ads are PPC. PPC advertising can be cost effective for advertisers since they only have to pay when someone actually clicks on the ad. Thus, they only pay for those people who are genuinely interested in buying... or so the theory goes. CTR refers to Click Through Rate. It compares how many clicks a website or sales page receives as a percentage of total impressions. It measures how well your advertising encourages a potential buyer to view more about you or what you offer. This is one of the most important Internet advertising metrics. Advertisers who use PPC may find that there are lots of lookers who click on ads because they’re curious, and not actually interested in buying. So while hoping for a high CTR, paying for useless clicks wastes ad dollars. Therefore, monitoring the CTR rate against how many sales are actually made (referred to as sales conversion rate) is critical. Should there be high CTR, but a low rate of sales conversions, an ad’s targeting (audience selection), creative (photos, video, layout, color, etc. ), or placements (where the ad appears) may need to be changed to improve CTR and get greater opportunities to make sales. I found this out with my Google AdWords advertising for my promotional products business years ago. I ran ads for search keywords relating to American and union made promotional items, such as imprinted T-shirts, which were a specialty market for me. Unfortunately, my keywords were a bit broad and Google delivered up a bunch of buyers who thought I was an apparel retailer like Land’s End, but with American made items. High CTR, but also high aggravation having to field inquiries from people who wanted to buy two shirts when I was looking for those who wanted to buy 200! After correcting my errors in my targeting with keywords, I got my ad costs under better control. But I was still getting a fair amount of irrelevant traffic. Eventually, I stopped doing AdWords altogether. CPC stands for Cost Per Click. This is a metric to help measure the cost of making a sale and ad performance. It is measured in currency (dollars). The good news is that advertisers can bid on how much they’re willing to pay a system such as Google AdWords if someone clicks on their links. Capping bids can preserve ad budgets, but it could also reduce the number of clicks received. This is a difficult balancing act that must be constantly monitored and adjusted to achieve optimal returns while conserving cash. Many newbie advertisers make the mistake of trying to win the ad bidding game, losing lots of cash. Like CAC and ACoS, if the CPC is very high, it could obliterate profits and exhaust advertising budgets quickly if the CTR is high. In highly competitive online markets, CPCs of several dollars each are possible. An accountant friend of mine had even experienced CPC levels of up to $10 or more per click. Consider, too, that not everyone who clicks actually buys. Imagine how quickly that ad spend could add up, even in a day! Note that some advertising systems, including Amazon Marketing Services advertising for authors' books, use CPC to refer to their PPC advertising programs, as well as to the actual metric. Closely monitoring CPC can help advertisers gain control of their online ad spend. If the CTR is very high, reducing CPC bids may need to be considered to keep advertising costs under control. While this will reduce the number of times an ad may appears, it will help preserve cash. An alternative to reducing CPC bids would be to reevaluate targeting, keywords, and ad creative to attract only those clicks that are most likely to result in a sale. CPM stands for Cost Per M, where “M” is the Roman numeral for thousand. This is an alternative ad bidding system to PPC. Under CPM ad models, advertisers pay a fee per thousand impressions that their ads receive. Unlike PPC, CPM is not performance based. The advertiser pays that fee regardless of whether someone clicks their ad or not. Even though when prorated, the cost for each individual impression can be very small, CPM costs can be substantial. Therefore, CPM advertising has more appeal for large advertisers who may be merely looking for brand awareness. CPM can provide cost-effective advertising for larger advertisers. Small advertisers should be careful when considering CPM ads due to their “spend regardless of sales” nature. 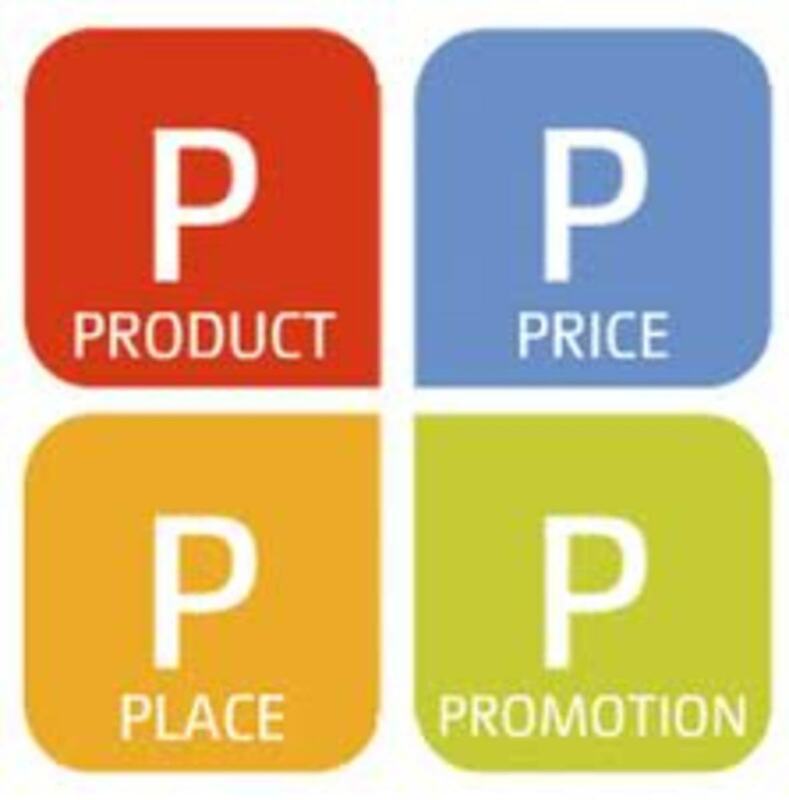 CPI stands for Cost Per Impression, an impression being each time an ad displays on a user’s device. Dividing the CPM ad price by 1,000 (since “M” stands for 1,000 as explained earlier) gives the CPI. CPI is primarily of concern for CPM ad models since advertisers want to get the maximum number of impressions for the lowest cost. KPI stands for Key Performance Indicator. It is not a specific metric, but a choice of what metric(s) will be measured in determining advertising performance. Advertisers, especially inexperienced ones, often choose KPIs that are irrelevant which causes them to make incorrect judgments and bad decisions. For example, advertisers may be so focused on a KPI of CPC, that they fail to look at it in light of LTV. In some cases, a higher CPC may generate quality sales leads that could mean higher LTV. Others may justify very high CAC, with little regard for LTV and ROI. This could make a business unprofitable in the long run. Hi, there, all comments are helpful. Hi Liz! Glad you found it helpful. Thanks for stopping by and Happy April! This gives a really helpful explanation of acronyms. Definitely an article to bookmark for future reference. Doris, we need people on both sides of the brain! :) Even a creative can feel when things don't add up. But I don't think it's a right versus left issue for many advertisers. They're often driven by fear which, as I'm sure you can attest as a creative, leads to bad judgment. Thanks for adding that key aspect to the conversation! Have a great week! I am definitely a right brain thinker, so I majored in journalism rather than statistics or marketing. Somehow what brain I have left just shuts down as I read this, LOL My advertising experience was on the creative side, but when I was writing and producing broadcast copy, I did sometimes feel that an advertiser was focusing on the wrong demographics or the wrong income group. I was usually right, and they did not stay with us very long. But it is very good information for serious business people. Hi Linda! Glad you found it helpful. Thanks so much for stopping by and have a lovely weekend! Hello Venkatachari! Glad you found it informative. Thanks for stopping by and have a beautiful day! Very interesting and useful information provided by you in this intellectual article. Thanks for the awareness created to us. This article is packed with useful information for people who advertise. Thanks once again for sharing your knowledge and experience, Heidi. Bill, thanks for the kind words and referrals! Honored. I, too, keep learning something new about this ad stuff every day. It's tough to keep up with it all. And, yes, I think I'll start weekending... right... now. Enjoy yours, too! Advertising is my background and still I learned something. I am right in steering people to you about the marketing of books...you are THE source of good information on this topic. Now go enjoy the weekend and stop talking about advertising!!! Flourish, indeed! So many people focus on the wrong things. Maybe we should coin it as having a KPI problem. :) Thanks for chiming in and have a terrific weekend! Hi Miebakagh! Glad you found it helpful. I know it's a confusing pool of letters for many. You have a lovely day, too! Hi, Heidi, thanks for sharing such a piece of valuable information. It helps increase my knowledge bank and that of others. Have a nice time today. I loved those two final paragraphs! They made reading SO totally worth it. Very useful information, especially for those who blog.